Need to select an indoor wedding space? If you decide to arrange your wedding ceremony at an indoor wedding venue, you will not have to worry about the weather. 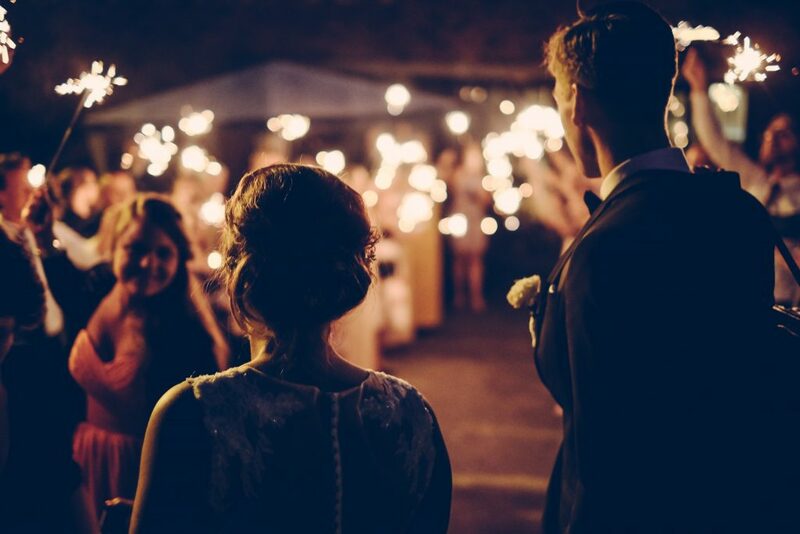 This is a major factor in deciding the venue of a wedding, because weather is sometimes unpredictable and has a huge impact on affecting the day. Then an indoor venue enables much freedom for decorations, since a couple can use diverse decorations. According to what wedding officiant Tinsley Keefe says, another important fact is the ability to maintain the air conditioner, Doing so will provide you and your guests with much comfort, since the comfort of you and your guests will be the ultimate expectation from your wedding. But as for Dr. Tinsley Ariana Taylor Makayla Keefe, there are also some drawbacks or limitations when selecting an indoor wedding function. The most common drawback to indoor wedding ceremonies is the inability to extend the provided space for the guests in the wedding. There can be lack of sitting and/or standing space in the venue. Therefore, considering the list of the guests is a must, if you decide to select an indoor wedding space. Need to select an outdoor wedding space? If you decide to hold your wedding in an outside garden in Oklahoma City, you can use the beauty of the natural landscape since it is always hard to beat the natural beauty. Therefore, you are clearly capable of reducing the cost and the efforts for decorations. Furthermore, an outdoor wedding space will eventually provide much space for your guests, unlike in a framed indoor space. Since you and your guests can have fresh air freely, even the photographer has the ability to catch most truest and natural postures of you and of the entire function. Another benefit is that rather than using a number of flashlights, you can use the natural daylight. It will help you to cut an unnecessary costs for lighting, which will indirectly support budgetary control. Considering these benefits and drawbacks, you can now decide what type of wedding space you select to suit your desires. You should be wise enough to get the consultation of a professional wedding officiant in Oklahoma, in order to eliminate the existing benefits and drawbacks in selecting each way. This will help you to make your wedding day a much more outstanding and a less stressful one. So, feel free to consult wedding officiant in Oklahoma City Dr. Tinsley Keefe at Lifelong Wedding Ceremonies. With many years of experience and the expertise she had achieved, she can help make your dream day a reality with less tension. This can help make you realize that your biggest dream will no longer a dream anymore.